We were there! Although we were not there! 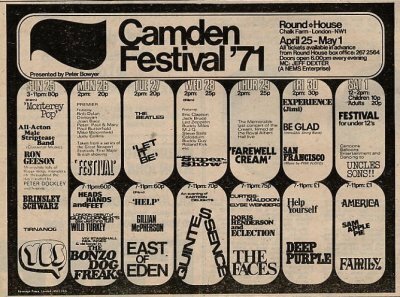 I remember alot, yet so little...the Sunday Roundhouse was a weekly date, and some great bands were around. Was this particular concert one with Hawkwind when the power went off?